Disclaimer: When I write about factors which contributed to the 2/14/18 mass hooting tragedy in Parkland, Florida, I am in no way suggesting that the 19 year old Nikolas Cruz is not fully responsible for his crimes to where he shouldn’t be held accountable. 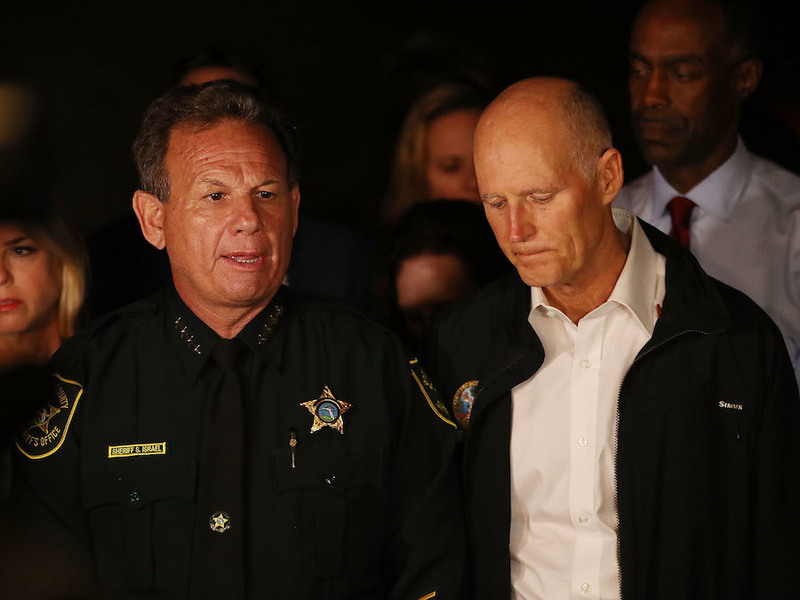 After this case is fully studied, it will become apparent that a whole host of governmental agencies from police to Florida social services’ agencies failed both the mass shooter the youngsters and adults who were fatally wounded. The role of medications in reference to mass shootings is just another possible nexus that bears some study. In reviewing the history of the mass shooter Nikolas Cruz responsible for the loss of 17 lives in the 2/14/18 in a Parkland High School in Florida, I noted that the family who took him into their home, mentioned that he was suffering from depression over the loss of his Mom around November 2017 but they were making plans to find a counselor for him. I have been wondering if the mass shooter had been taking anti-depressant medication while or before he went on his killing spree. This is scary stuff, Gronda – I had no idea! Anti-depressants do seem to help a lot of peoples but there are always that small percentage who suffer adverse effects. 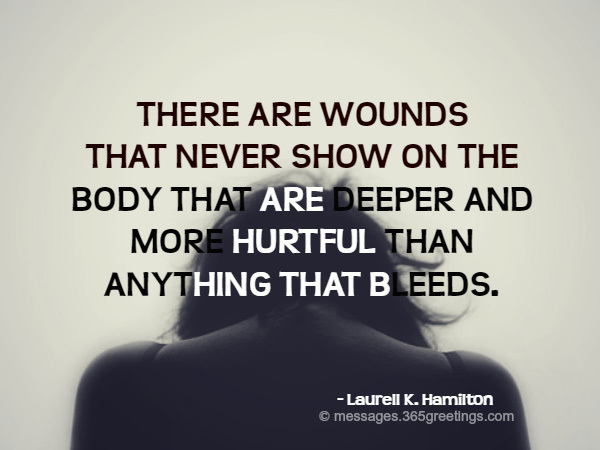 The list of negative reactions are listed in the Physicians’ Desk Reference (PDR) but they are rarely shared with the patient. There does seem to be a strong correlation between taking SSRIs and suicide/ mass shootings. Of course the FDA and drug manufacturers deny any such claim. Who are you gonna believe? Just follow the money. There is a Physician’s Desk reference called the PDR which lists the possible negative reactions. I am of the school where everyone should be fully informed. Fluoxetine is approved for the treatment of depression in children 8 years of age and older, and for the treatment of obsessive-compulsive disorder (OCD) in children 7 years of age and older. The safety and effectiveness of fluoxetine in younger children have not been established. In October 2004, the FDA directed manufacturers of all antidepressants to include a boxed warning detailing the risk of suicide in pediatric patients. A causal role has been established for antidepressants in inducing suicidality in pediatric patients. The risk of suicidality for these drugs was identified in a pooled analysis of 24 placebo-controlled trials (n=4400) lasting up to 16 weeks in pediatric patients with major depressive disorder (MDD), obsessive compulsive disorder (OCD), or other psychiatric disorders. 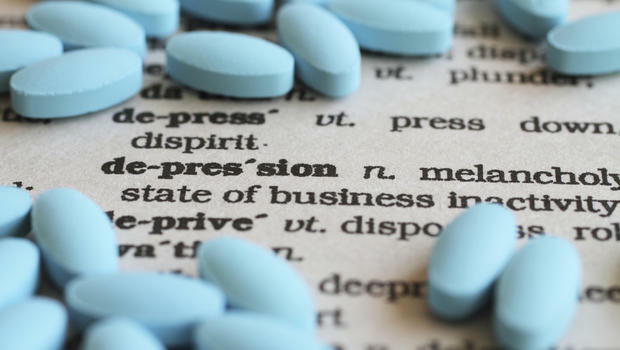 The analysis showed a greater risk of suicidality during the first few months of treatment in those receiving antidepressants (SSRIs and others). The average risk of such events on drug was 4% and 2% for placebo; however, no suicides occurred in these trials. Pooled analysis of short-term clinical trials during early phase treatment with SSRIs and other antidepressants in young adults (18 to 24 years) also showed an increased risk of suicidal thinking and behavior. The clinical need for an antidepressant in children or young adults for any use must be weighed against the risk of increased suicidality; patients who are started on therapy should be observed closely for clinical worsening, suicidality, or unusual changes in behavior, particularly within the first few months of starting therapy or at the time of dose increase or decrease. It is unknown if the suicidality risk in children and young adults extends to longer-term therapy (i.e., beyond several months). The possibility of a suicide attempt is inherent in patients with depressive symptoms, whether these occur in primary depression or in association with another primary disorder. All patients with a history of suicidal ideation or behaviors and those with a prominence of suicidal ideation prior to treatment are considered at an increased risk for suicidal ideation or attempts, and should be closely monitored during treatment with fluoxetine. In patients who exhibit changes in symptoms, worsening of depression or emergent suicidality, a decision should be made to change or discontinue treatment. If discontinuing, medication should be tapered as rapidly as possible, but with recognition that abrupt discontinuation can also cause adverse symptoms. All antidepressants should be prescribed in the smallest quantity consistent with good patient management in order to reduce the risk of overdose. The potential for growth inhibition in pediatric patients should be monitored during SSRI therapy. Monitor height and weight periodically while the patient is receiving fluoxetine. Data are inadequate to determine whether the chronic use of SSRIs causes long-term growth inhibition; however, decreased weight gain has been observed in children and adolescents receiving fluoxetine. You are right about the powerful Pharma lobby. If the studies are to be believed, then 4% chance of negative side effects aren’t too bad. There are natural studies that show taking the mineral magnesium has better results than SSRIs, with minimal side effects. The worse being loose stools, but no suicidal tendencies, weight gain, or depression. Does it sound weird that one of the side effects of antidepressants is depression?? ?